When it comes to West India, the one beach that people really talk about is the attention mongering Goa. Whilst Goa might make for an exhilarating trip, there are several other beaches India’s western coast can boast of. The beaches are some of the best-kept secrets of Maharashtrians mainly Mumbaikars and Puneites and make for some of the perfect weekend getaways. Not only can a person enjoy all the zen the ocean exudes but there also are a ton of activities for fun and frolic. 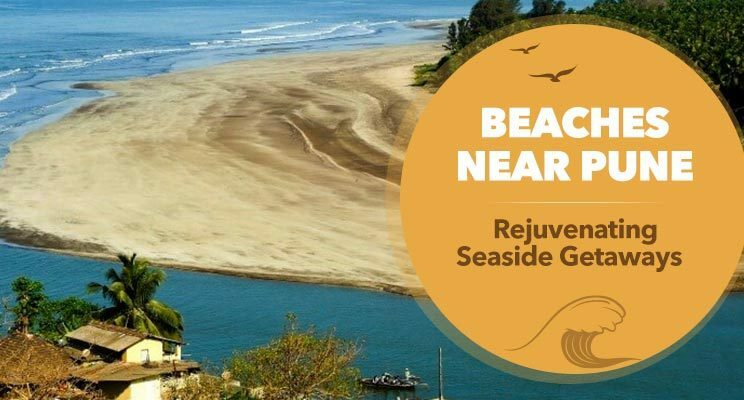 Below is GrabOn’s curated list of beaches near Pune that you must visit at least once. The following beaches are considerably well known to Indians other than Puneites. AliBaug is a must visit beach destination in the Raigad district. The region used to be home to Bene Israeli Jews and it got its name from a famous local Israeli orchard owner, Ali. Thus came to be “Alicha Baug” which roughly translates from Marathi to Ali’s Garden. 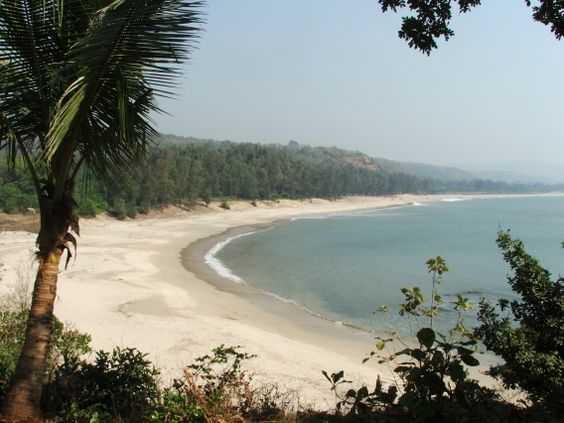 The small coastal town of Maharastra hosts a number of beaches near Pune within 150 km, namely the famous AliBaug beach. The beach does not just make for good weather and seaside strolls, it also offers tourists a host of water sports and activities such as banana boating. The Kulaba Fort is about a kilometer from the mainland and can be accessed by walking in ankle length waves during low tides and also by horse chariots when the weather gets rough. Tourists can also visit one of India’s finest geomagnetic observatory which is a part of the Indian Institute of Geomagnetism that collaborates with countries worldwide for geomagnetic and storm-related data. Murud is another of the beaches near Pune within 200km. The small town is within 200 kilometers of Pune and hosts a picture perfect beach and the famous sea-fort, Janjira. Murud Janjira has a symbolic historical significance for being the only undefeated western coast fort from Dutch & English invasion attempts. This town is so deep-seated in tradition and its significance so etched in history that it still has a royal family. The Palace of Nawab is still owned by the royal family and is now private property. 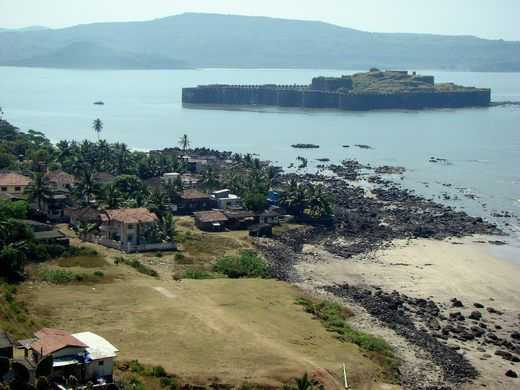 The Murud Janjira fort is a must visit place for tourists. The walls, stairwells and old architecture make for a great trekking alternative. 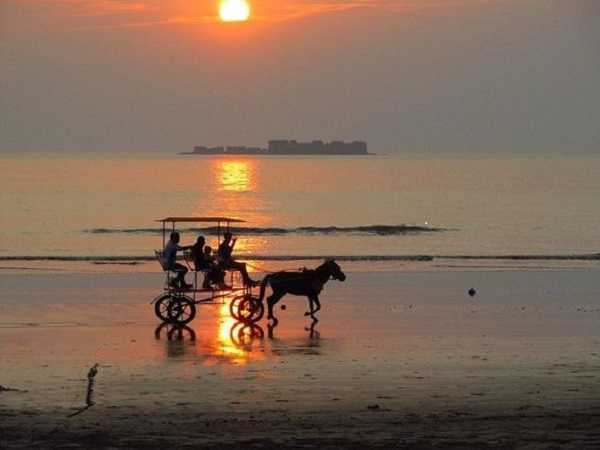 Other than that, tourists can enjoy sunbathing on the vast stretches of sand on the Murud beach and also give horse riding and chariot riding a go on the beach. Mandwa has been popularized by the Agneepath movies of Amitabh Bachan and Hrithik Roshan. One of the famous beaches of Maharashtra, Mandwa has its very own jetty which is well known for its sailing and fishing enterprises. There are several sailing, kayaking, jet skiing, windsurfing and wakeboarding activities by Aquasail and other sailing academies that tourists can enjoy when they visit. Horse rides and idyllic beach walks are a must! Kashid is a literal Elysian getaway. The beach is a vast expanse of white sands surrounded by lush greenery. The Kashid beach is ideal for a one day trip with picturesque scenery. During the day time, one can enjoy activities such as horseriding and seashore walks along the pristine sand and during the night tourists can engage in star gazing. Do not miss out on parasailing along the perfectly tidy beach and equally clear waters of the Kashid beach. Jet skiing is another popular sport that Kashid is famous for. Other than these water sports, travelers also take up exploring the Phansad Bird Sanctuary. There are also bullock cart rides and camping facilities at the sanctuary, ideal for avid nature lovers. Another unmissable place to visit at Kashid is the Korlai fort whose remains stand proud even today and is a hotspot for trekking enthusiasts. 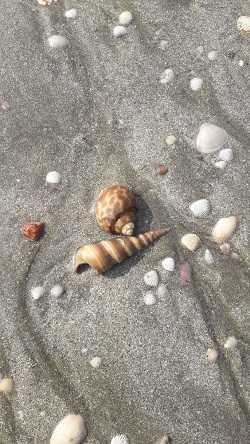 Tarkarli is another of the rustic unspoiled Konkan beaches near Pune. Its paradisal shores offer the most utopian sunsets of all time. This coral beach is ideal for scuba diving and snorkeling activities. The state’s only scuba diving training center can be found at Tarkarli. Make it a point to visit Devbagh which will be populated with fishermen’s boats who will offer you rides into the waters. If you are lucky you might just catch a glimpse of dolphins. Tsunami Island is another major attraction where the Tarkarli river tides make it an ideal spot for water sports such as jet skiing, banana boating, etc.